Pictured in Finland are Jeff McCarthy, Clara, Offaly; Ivan Kenn,Raheny, Dublin; Oliver Hussey, Dunmore, Galway; Conor Lennon, Ardmore, Waterford; James Lenihan, Newmarket-on-Fergus;and Michael Long, Piltown, Kilkenny. 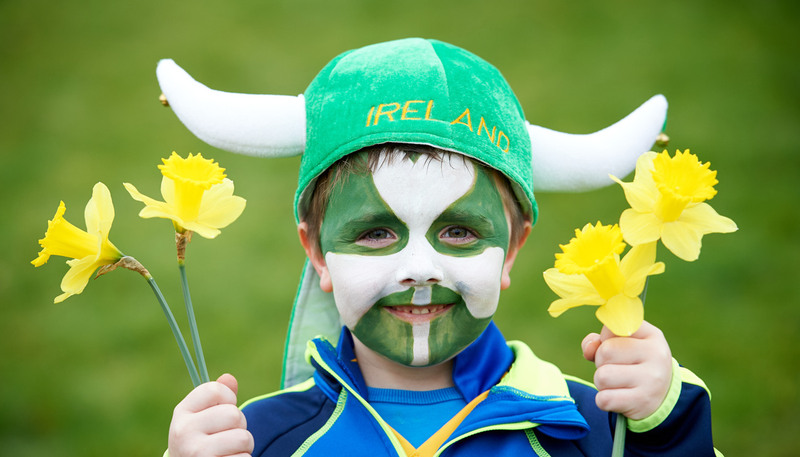 Tourism Ireland’s annual Global Greening initiative, to celebrate the island of Ireland and St Patrick, has begun in earnest – kicking off the organisation’s major first half promotional drive to grow overseas tourism in 2017. The annual initiative sees a host of major landmarks around the world turn green for St Patrick’s Day. 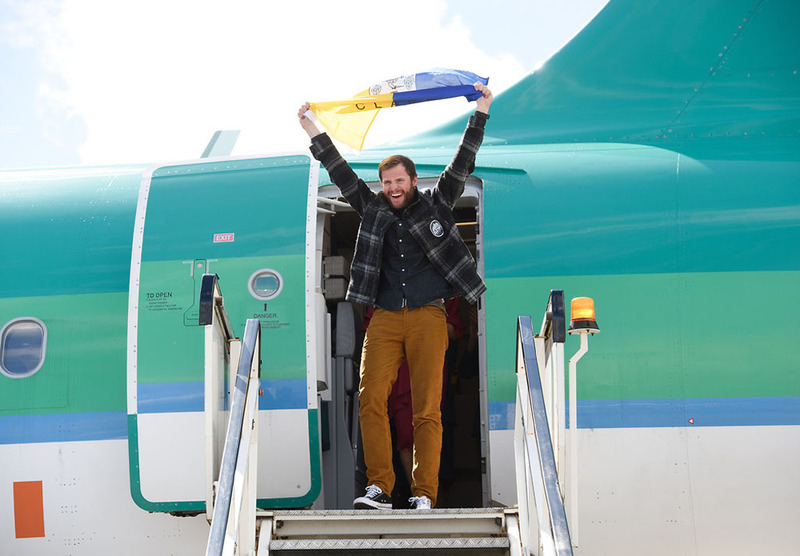 In Tampere in Finland, James Lenihan, originally from Newmarket-on-Fergus, joined the ‘greening’ fun, when he and his friends took part in the first ever ‘greened’ Irish-Finnish fishing championship. The Siilinkari lighthouse and Näsinneula observation tower provided the green backdrop. 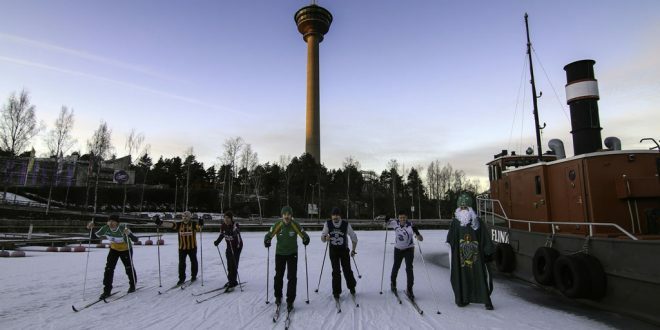 A Clare man is involved in a greening promotion for St Patrick'd Day in Finland.